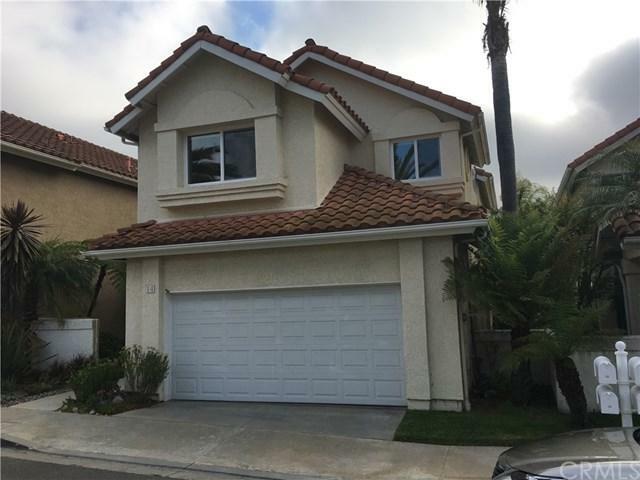 14 Gema, San Clemente, CA 92672 (#OC18151333) :: Ardent Real Estate Group, Inc.
4 Bedroom, 3 Bathroom, 2 Car Garage with AMAZING OCEAN VIEWS! 8/20/2018 approved to have A/C INSTALLED! 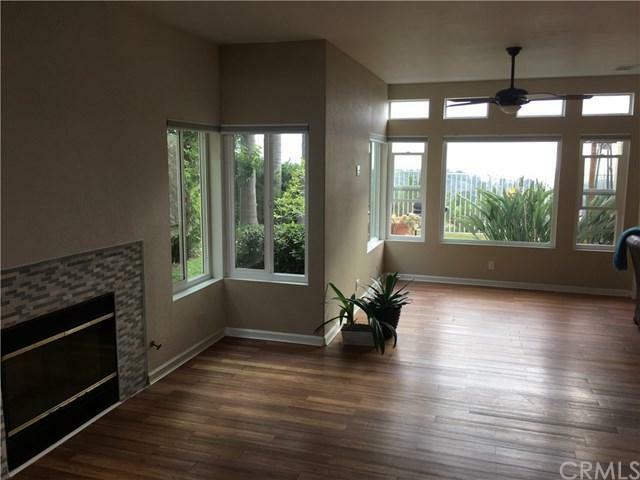 This house has been beautifully redone inside with an open concept kitchen, family room and dining room creating an ideal "Great Room" for entertaining that easily access the quiet yard with BBQ, firepit, covered patio, all with great OCEAN VIEWS, wonderful sunsets and city lights. 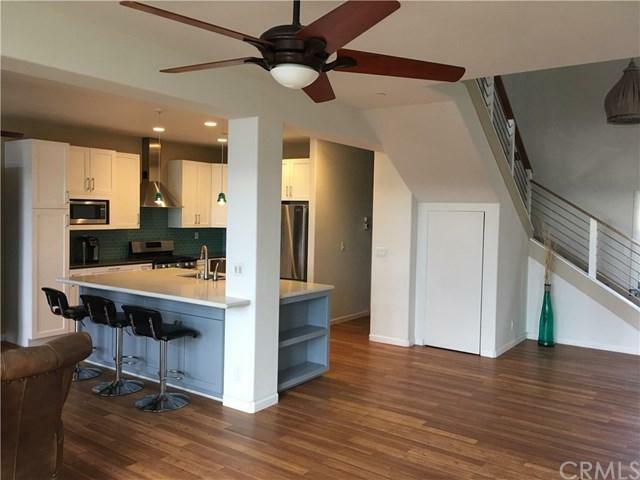 The kitchen has a large island with additional seating, there are lots of cabinets, plenty of room. Inside laundry room with additional storage. Wood floors in the great room, up the stairs and hallway. Master bedroom and one extra bedroom have same AMAZING OCEAN VIEWS! 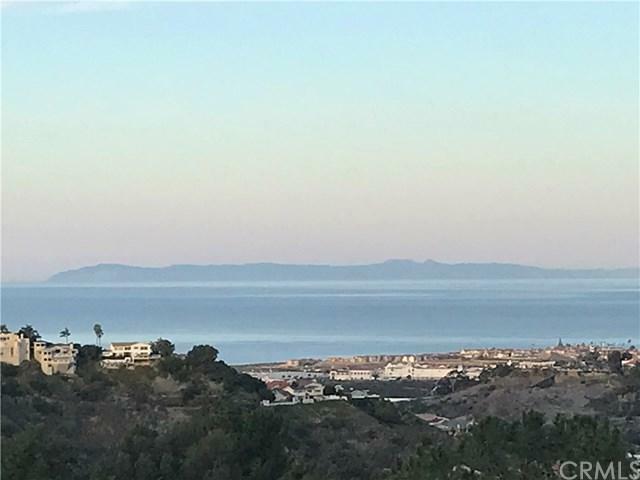 Close to La Pata Expressway, 5 Freeway, shopping centers, San Clemente schools, golf, the beach, downtown and much more! Sold by Darlene Jamroz of Coldwell Banker Beachside.